It’s been a long ride since Sharky first started off, back in 2012, releasing the track “I’m Fly”, a cover of J. Cole’s Who Dat to being and dropping the underground club banger Nderemahara with labelmate Savage. Another artist from the BigShots crew under Global Records stable. This is a young man dedicated to his art who I also have the pleasure of calling my lil bro. 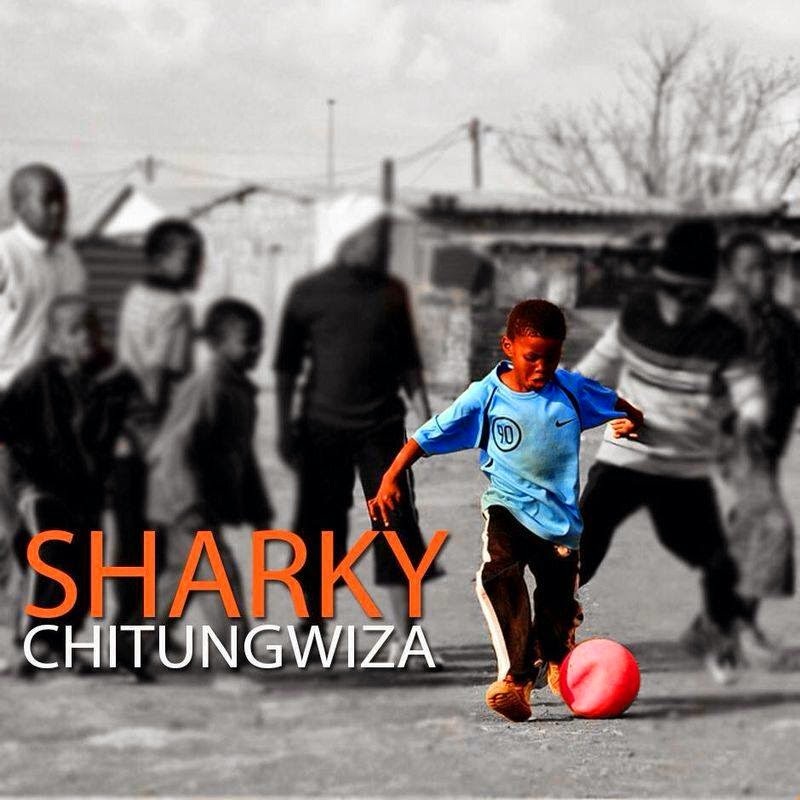 This is a coming of age track for Sharky, as he gets nostalgic, reminiscing about growing up in the infamous ghetto of Chitungwiza (Seke District). The laid back beat (Klasiq I see you) sets the perfect stage for Sharky to act as a tour guide to a place he calls home. So I guess in this instance the title track also translates to “Home”. This is a track that cuts across all age groups, making it a potential classic. Even if you’ve never been there by the end of the track you will have gained an appreciation of Zimbabwe’s second-largest residential area, population-wise. This shows a maturity far beyond his 21 years of age. So sit back, relax and enjoy the tale of this Shark. This track has become an instant favourite for many, myself included, also having been performed at many platforms. Taken off the critically acclaimed “Summer is Ours” compilation from BigShots, and now being promoted as a single. Sharky is currently constructing his debut album “Tales of a Shark” due for a yet-to-be confirmed release date. Be on the look out for that. for now enjoy Chitungwiza. P.S. Zim Link also used Chitungwiza for their promo vid. Dabs to the young man.